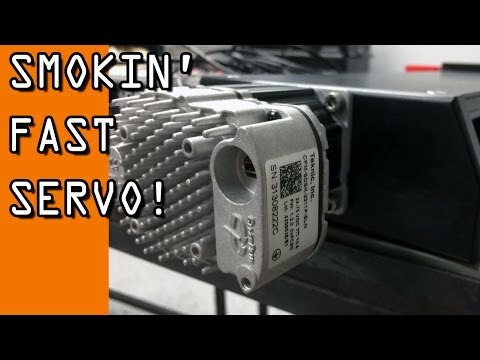 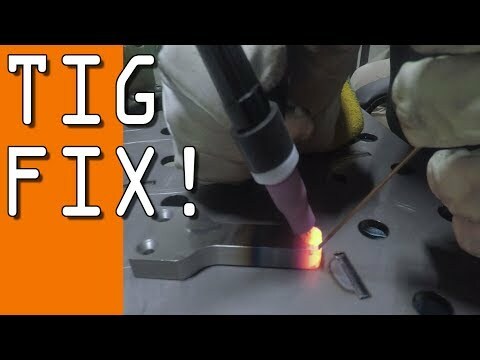 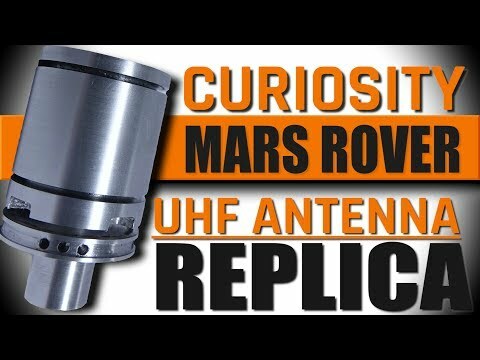 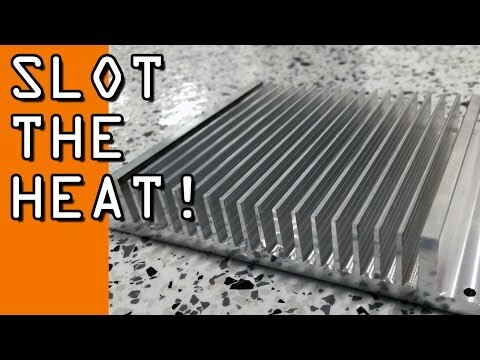 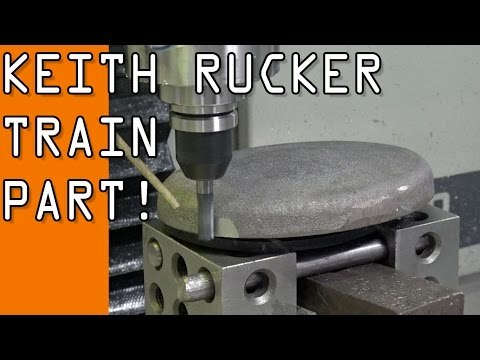 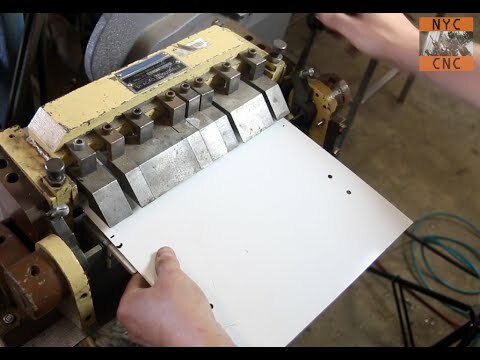 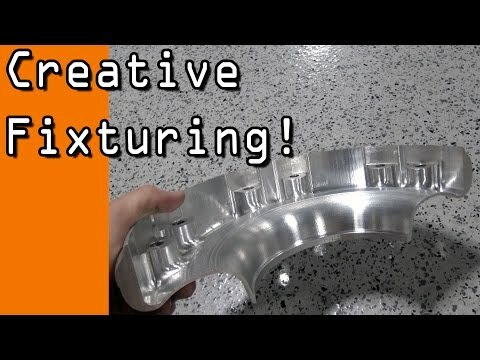 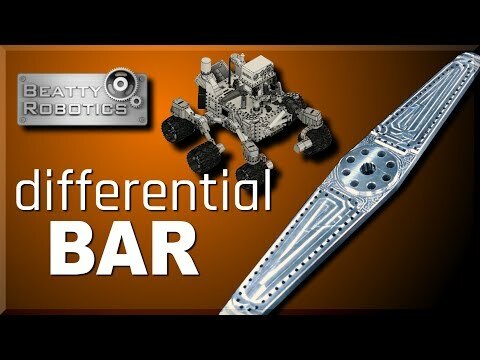 CNC Machining a Mars Curiosity Rover Antenna! 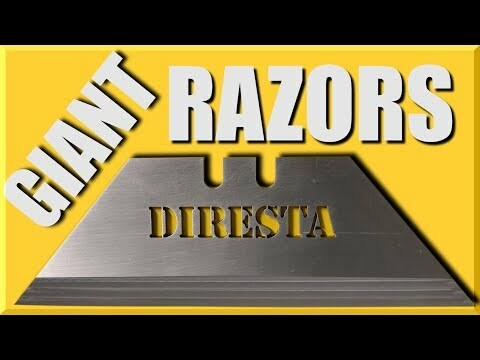 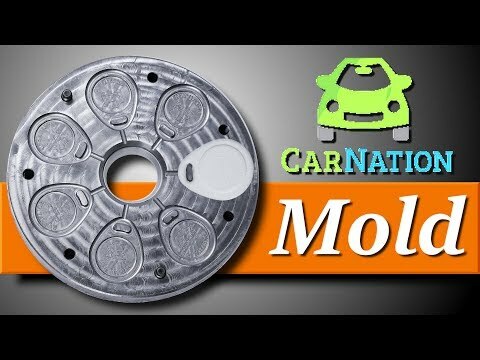 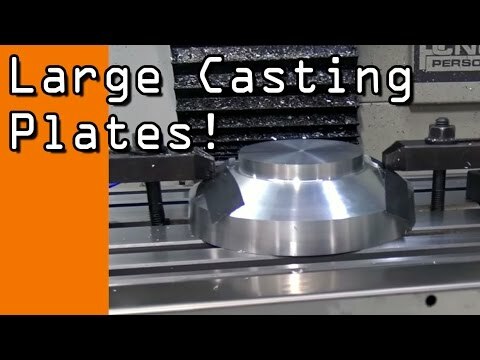 Job Shop: Large Aluminum Discs! 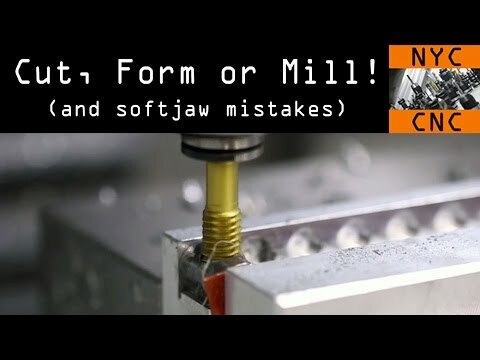 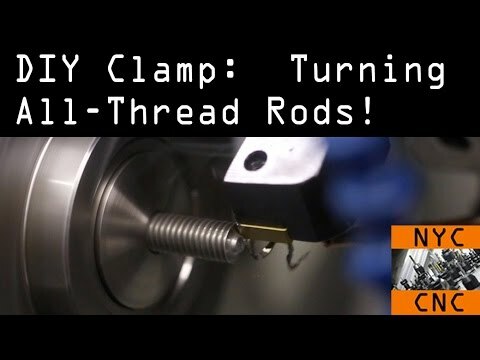 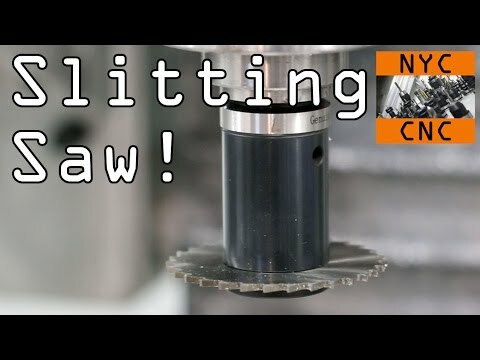 Turning & Milling - Widget100! 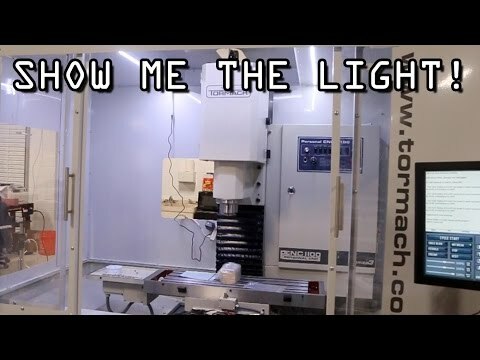 How to: GREAT Tormach Lighting = ADD LED's! 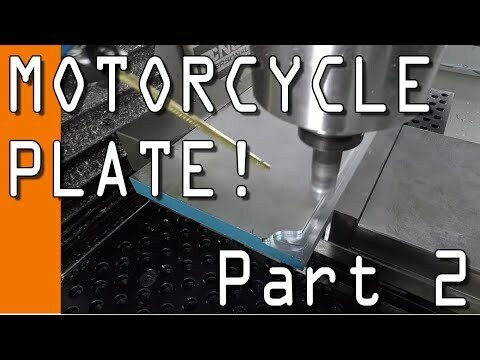 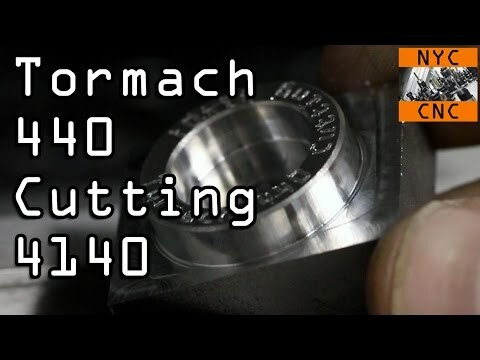 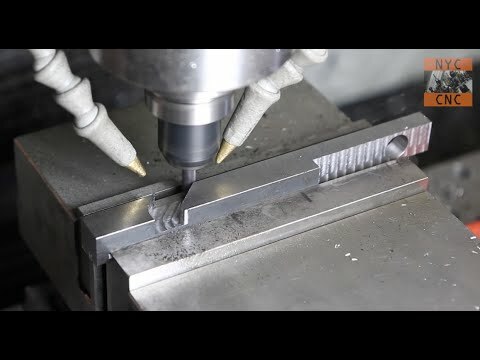 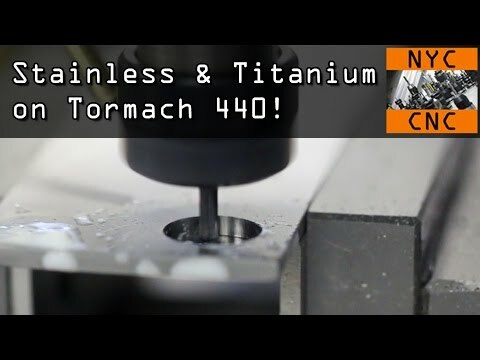 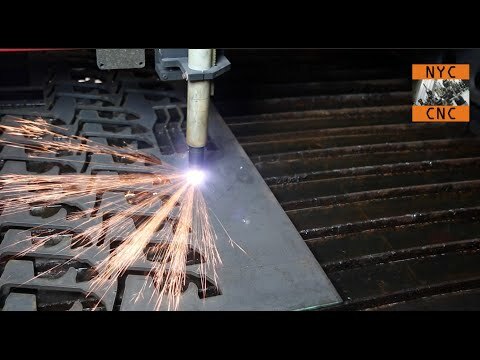 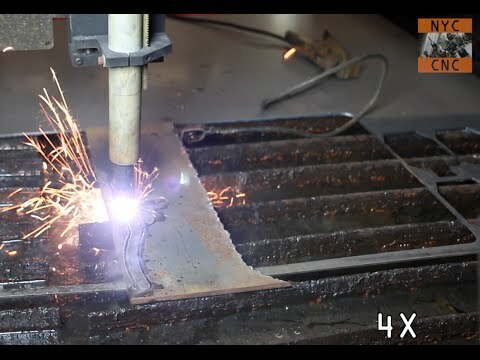 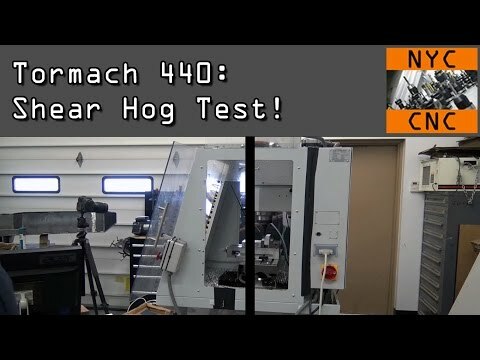 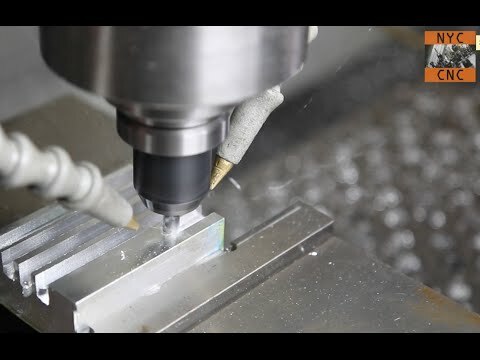 Tormach 440: Can it cut Stainless and Titanium? 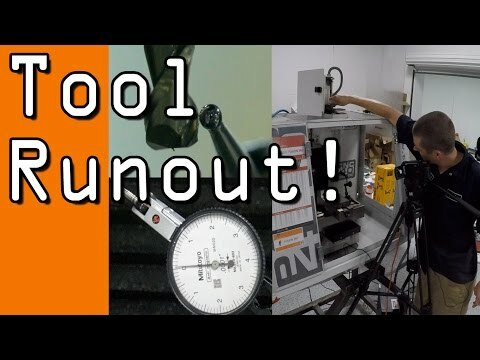 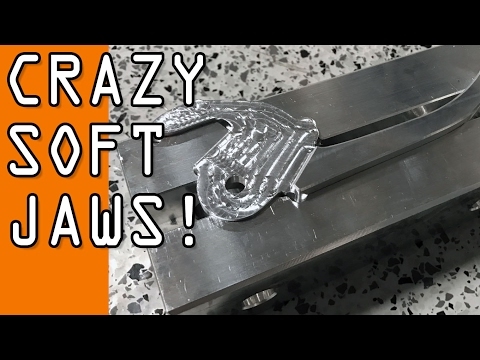 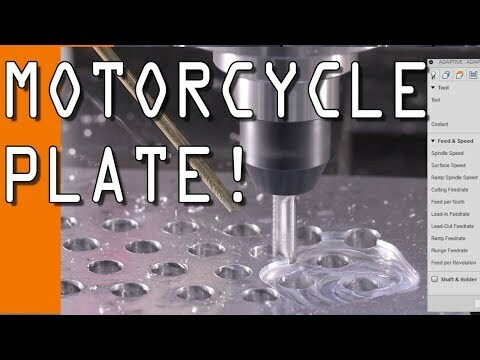 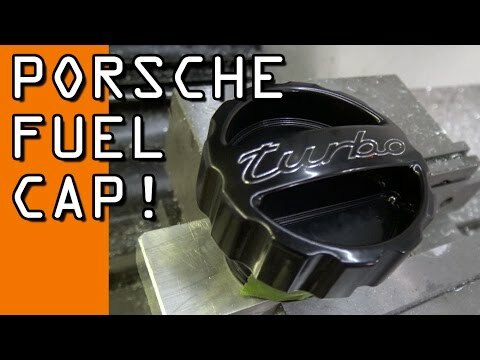 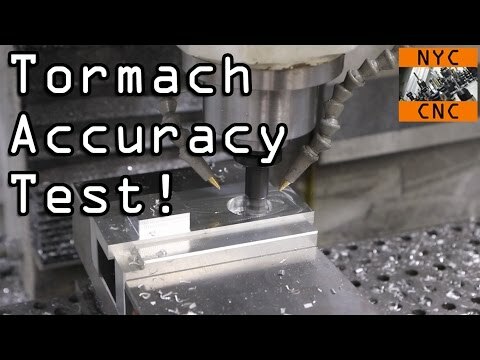 Tormach Accuracy & Surface Finish Test! 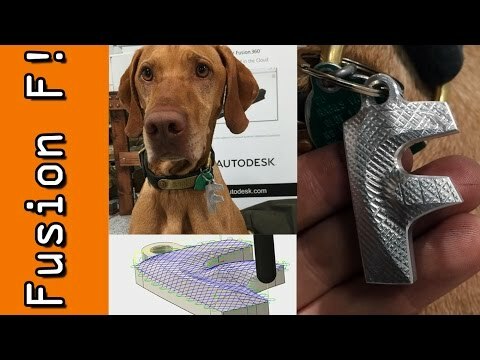 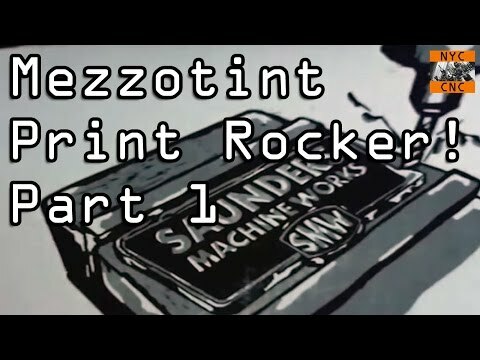 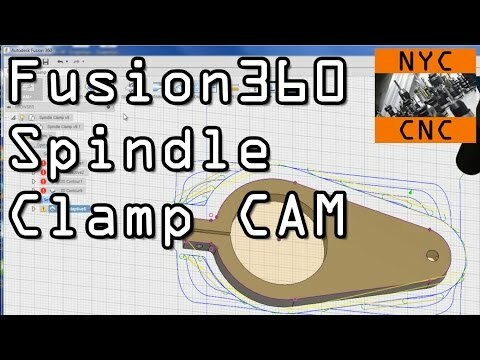 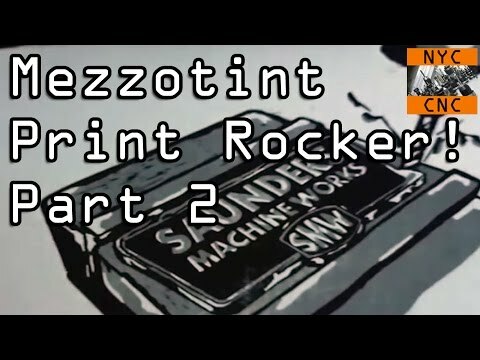 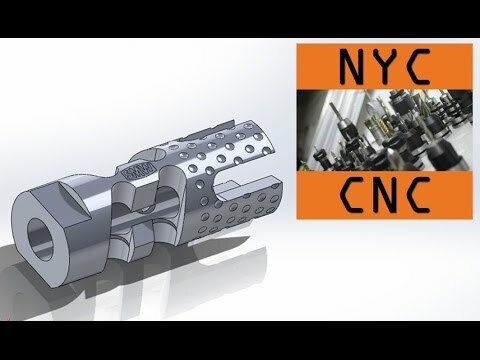 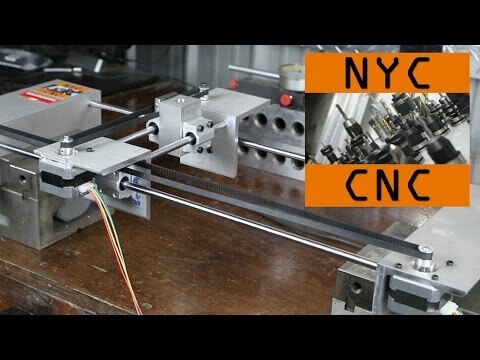 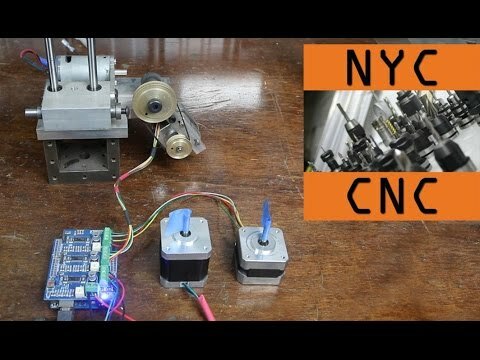 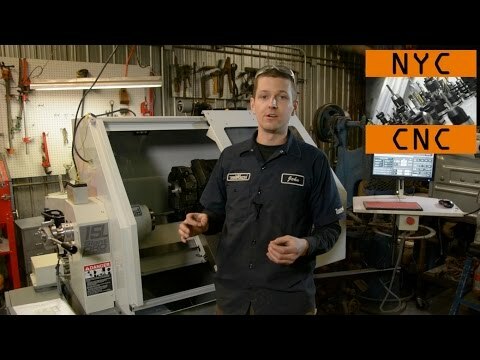 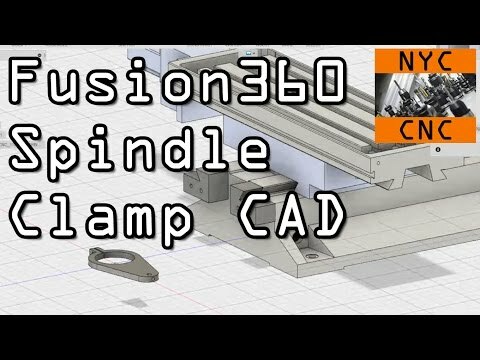 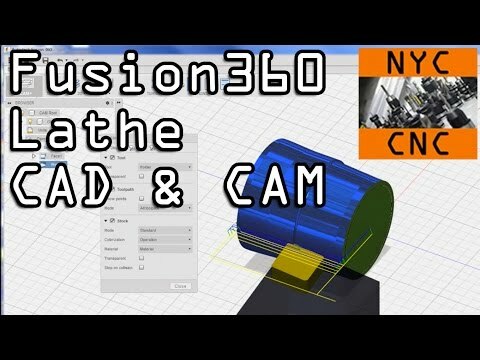 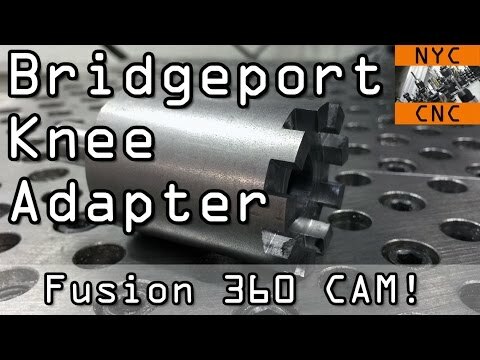 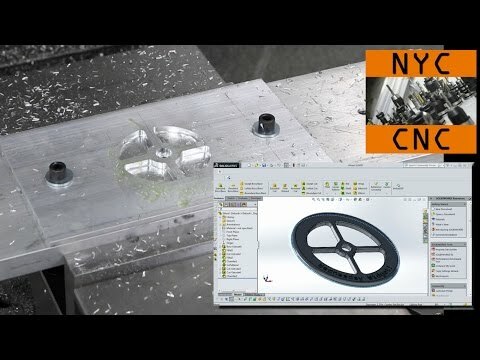 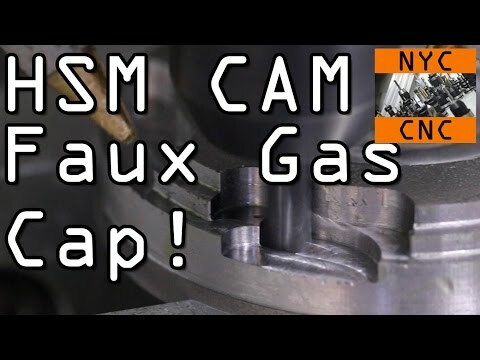 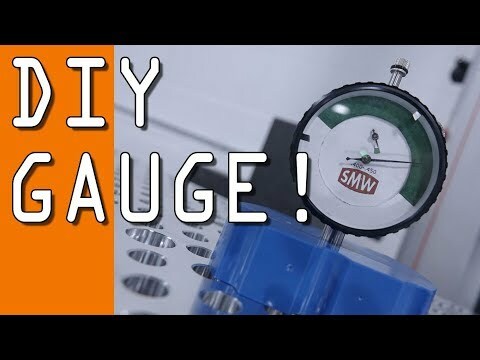 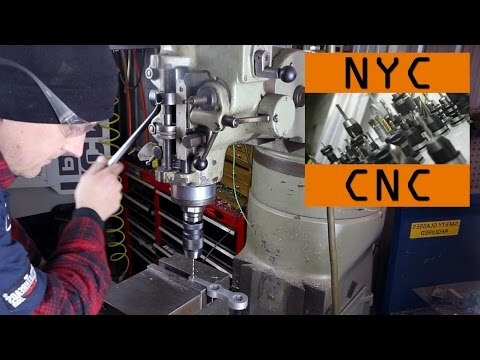 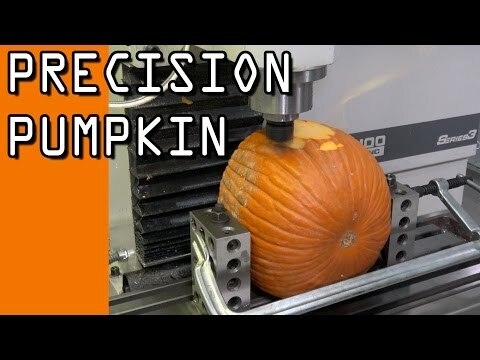 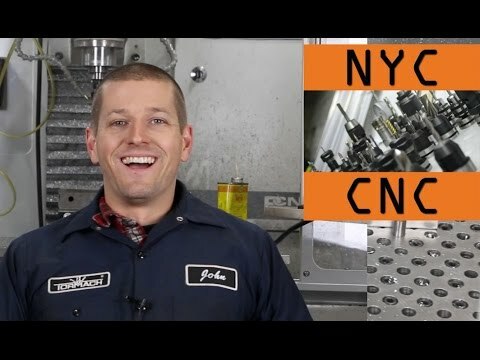 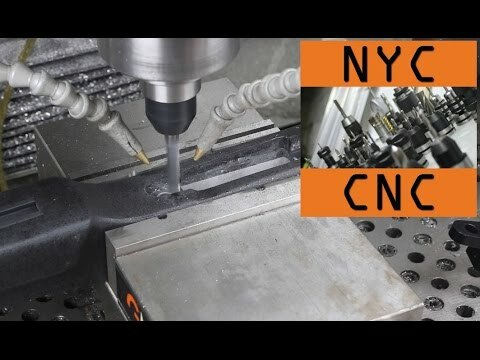 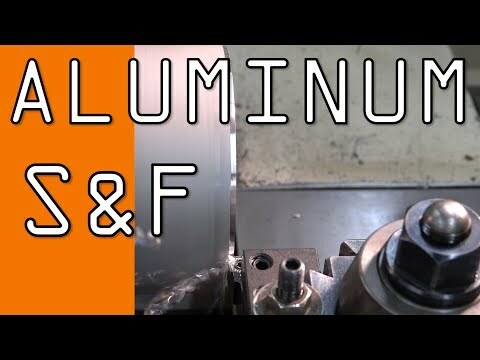 Fusion360: Lathe CAD & CAM for NYC CNC Halloween Prop! 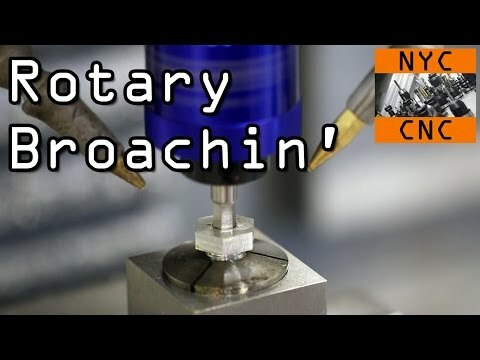 Rotary Broach! 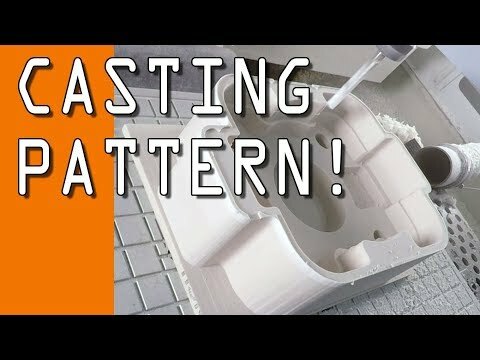 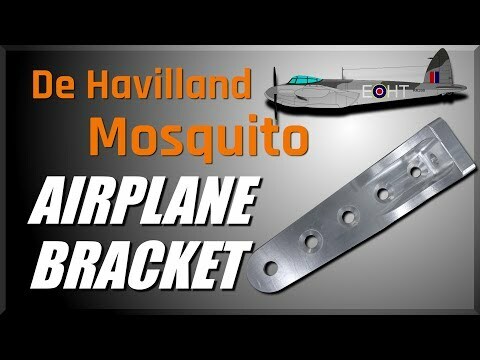 Shoving Square Things in Round Holes! 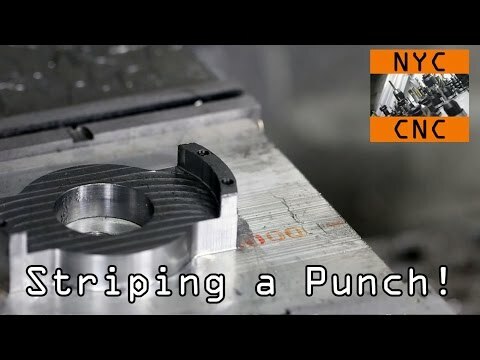 Stripping a Punch! 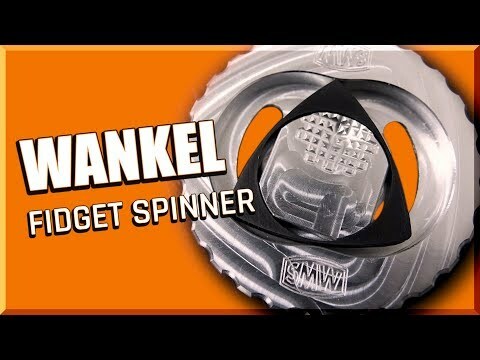 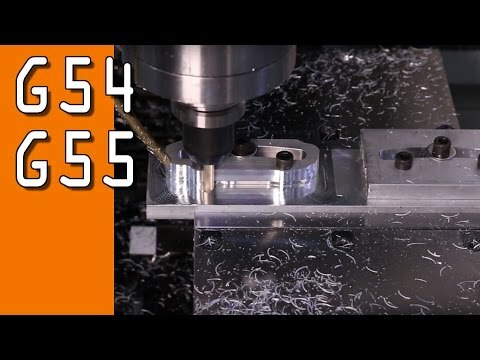 HSMWorks + 4140 = Widget42! 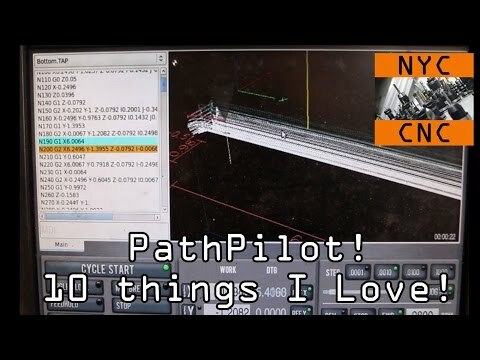 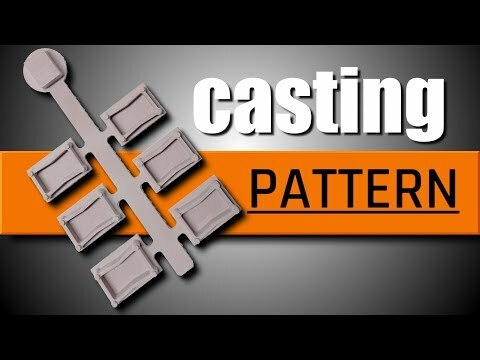 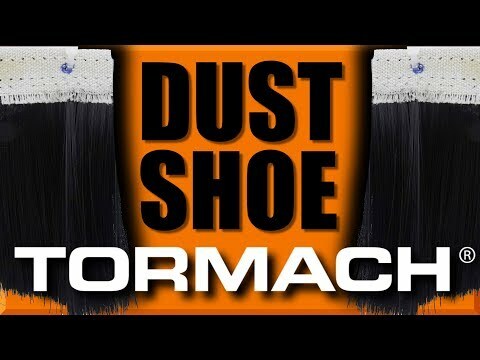 10 great features of Tormach's new PathPilot Controller! 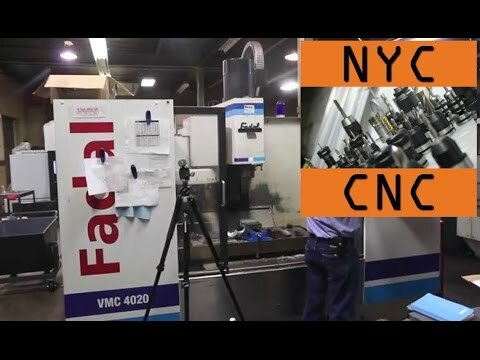 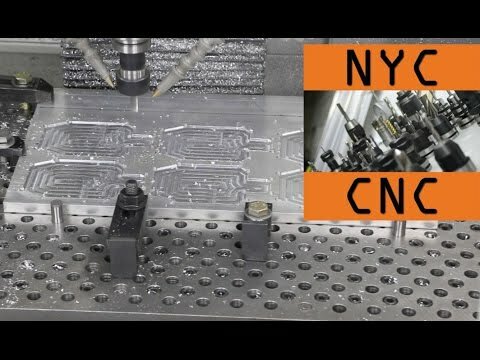 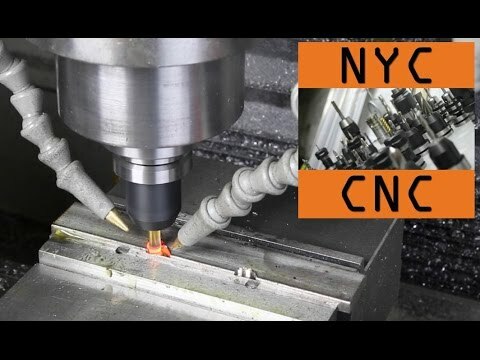 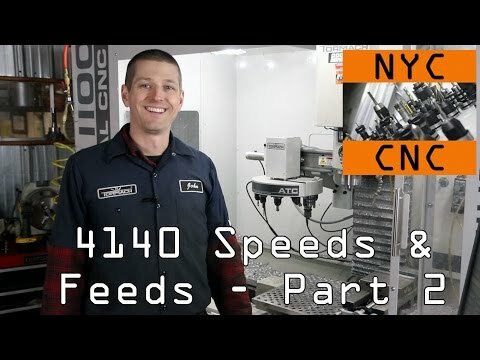 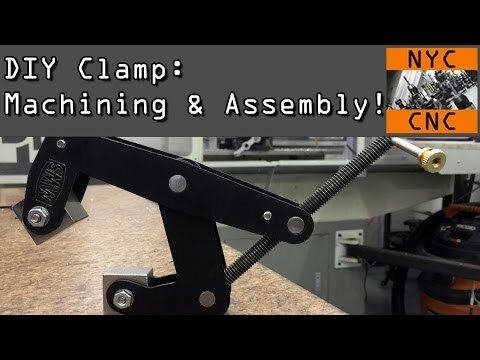 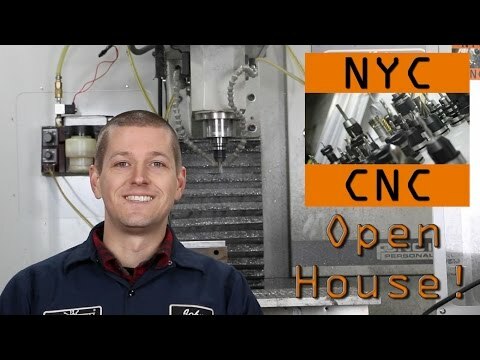 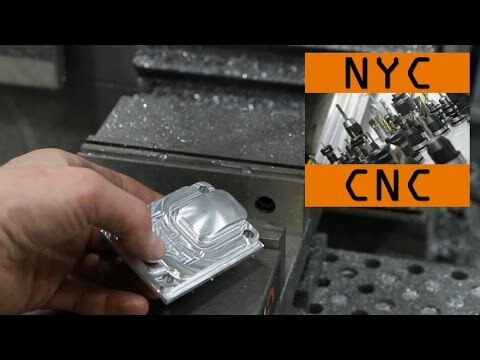 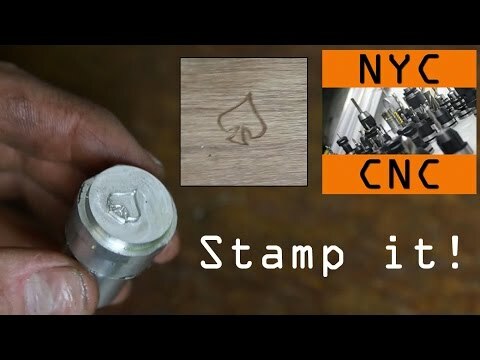 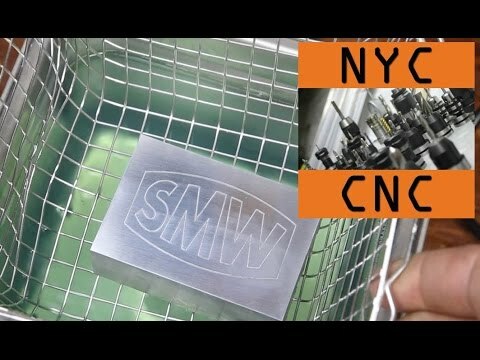 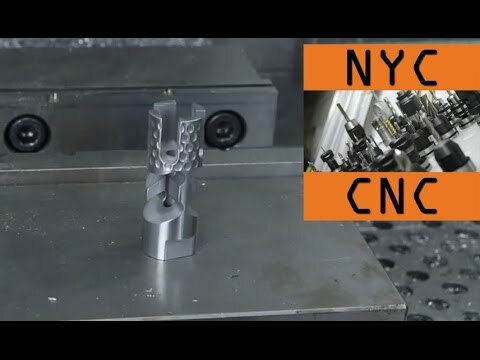 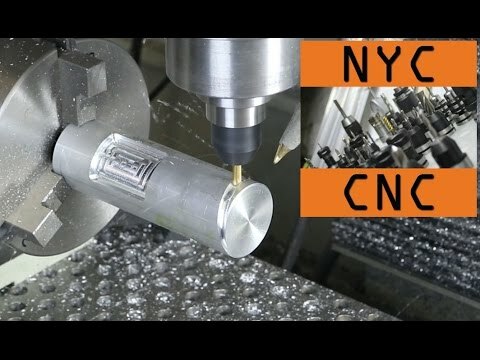 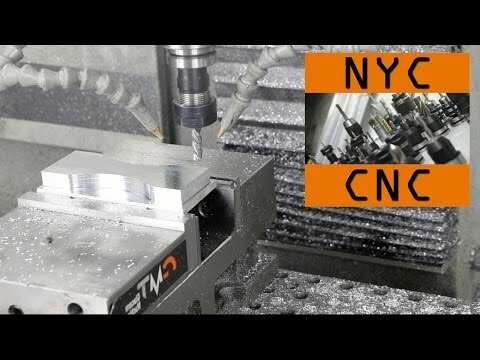 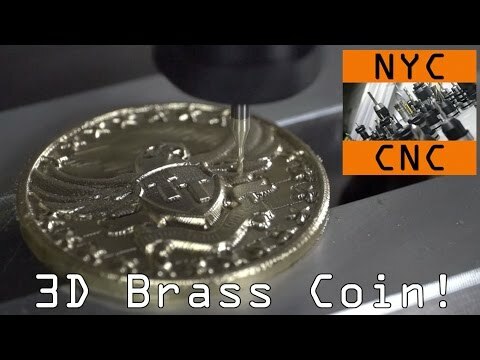 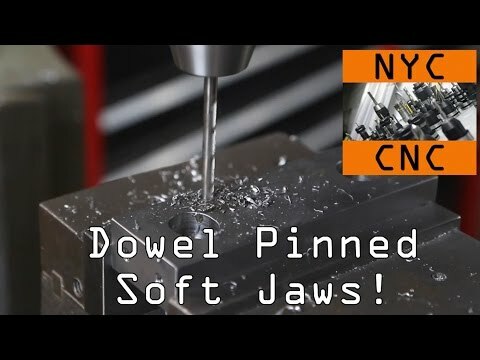 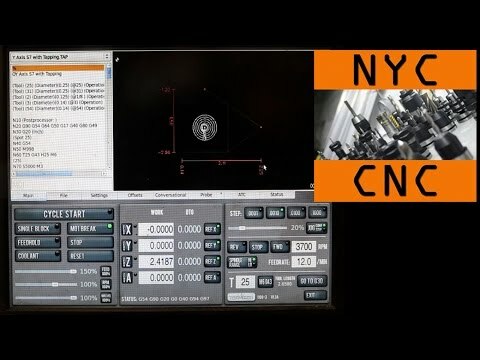 NYC CNC Open House! 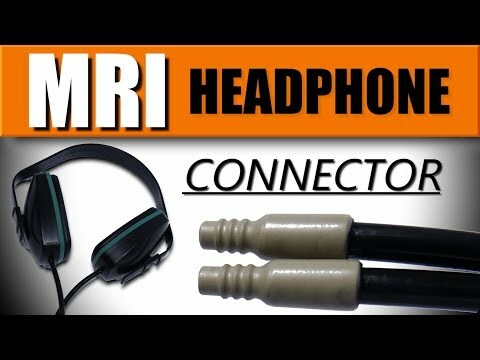 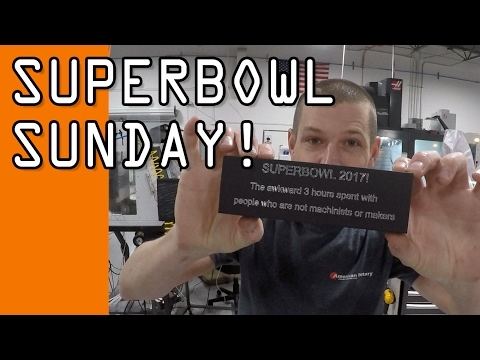 Video Summary! 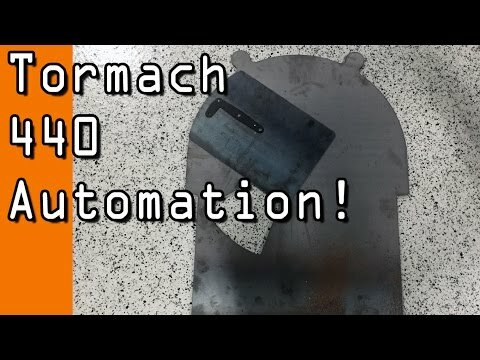 First Look at Tormach's new PathPilot CNC Controller! 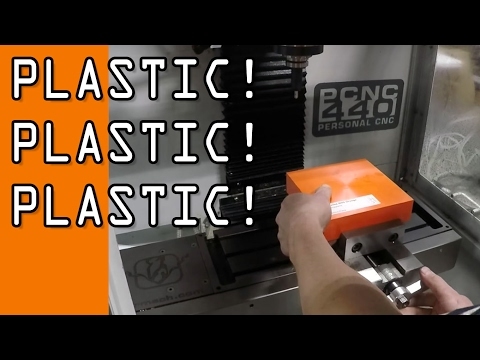 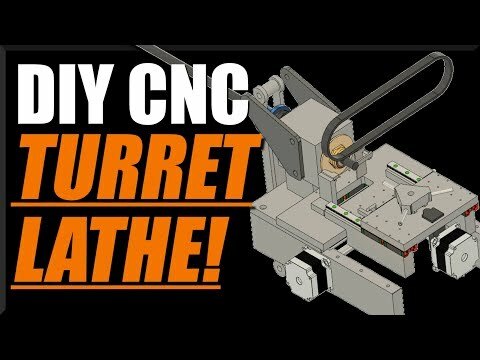 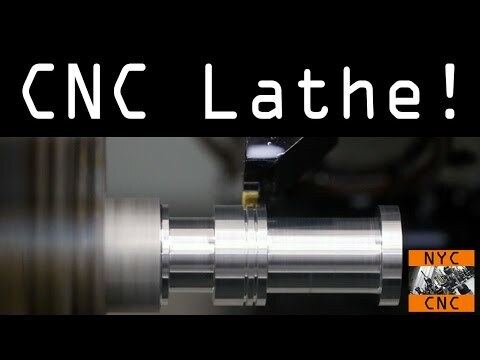 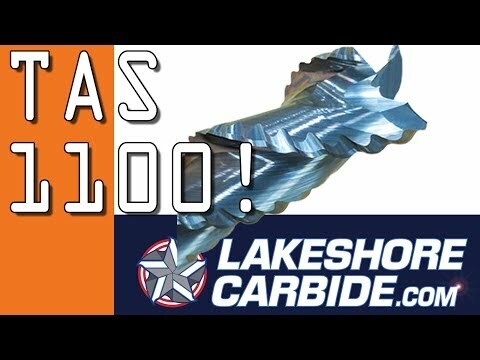 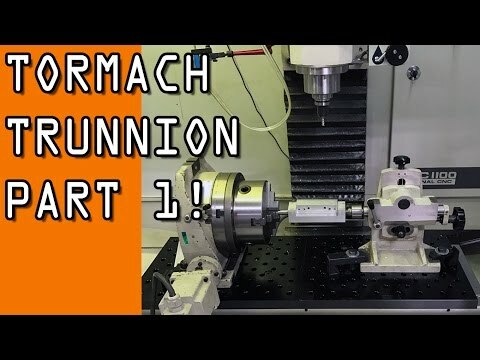 First Video on the Tormach 15L Slant-Pro CNC Turret Lathe! 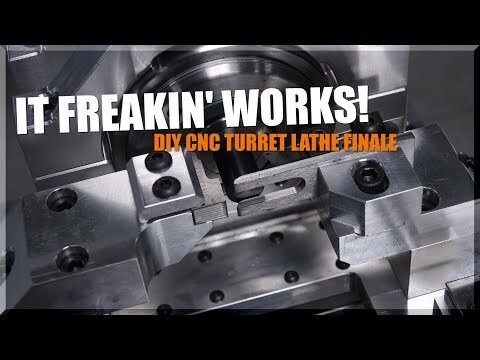 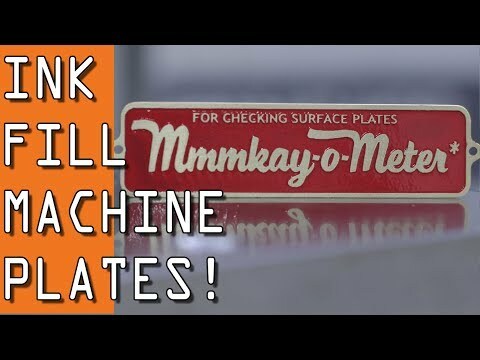 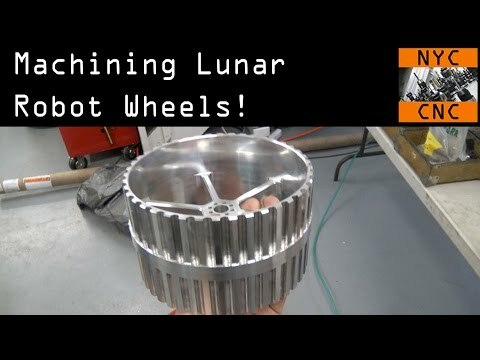 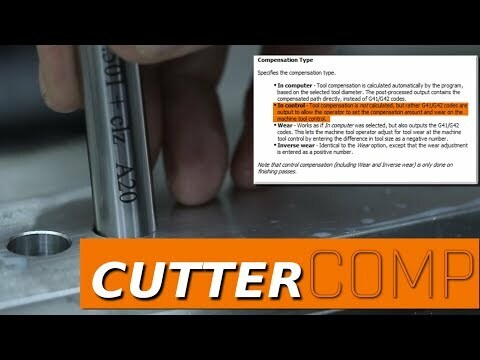 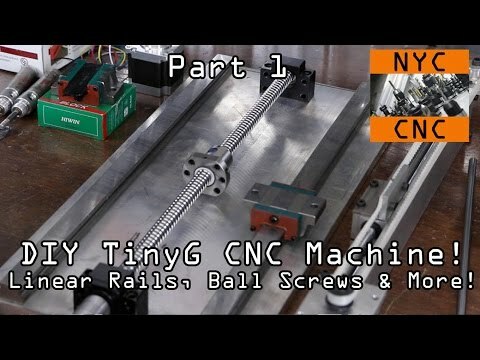 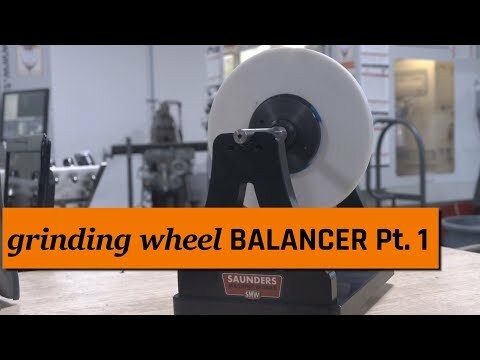 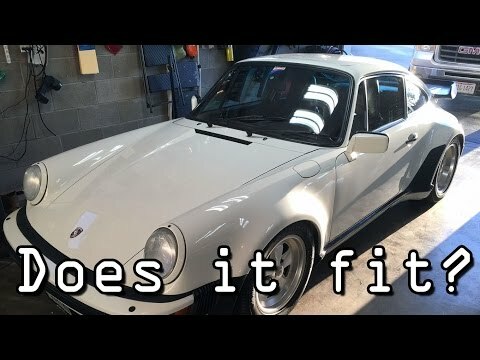 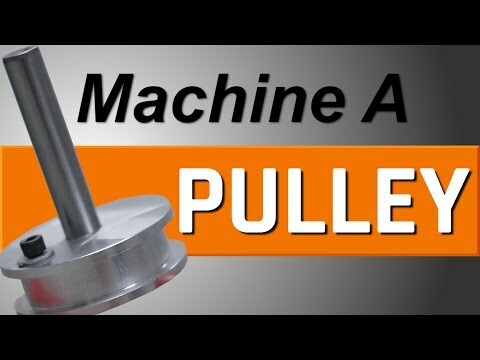 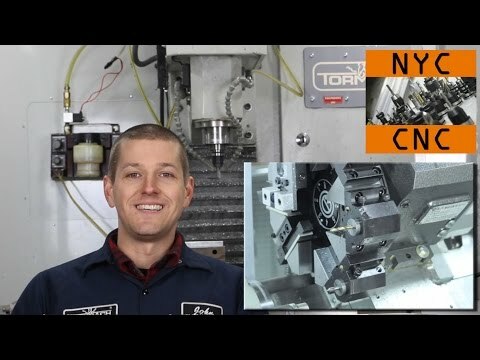 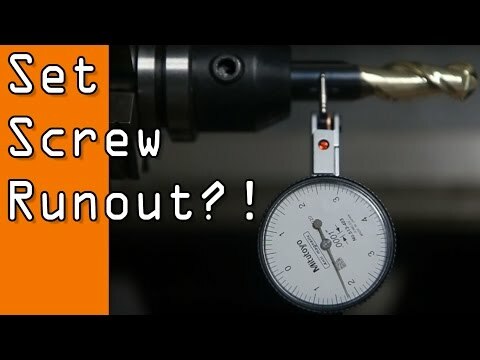 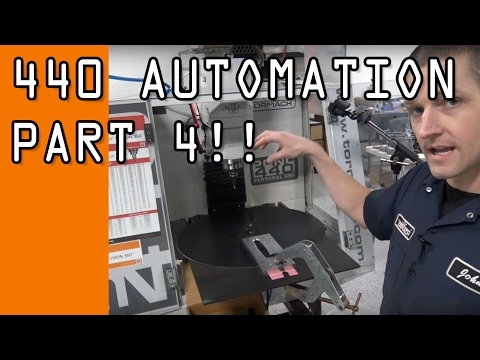 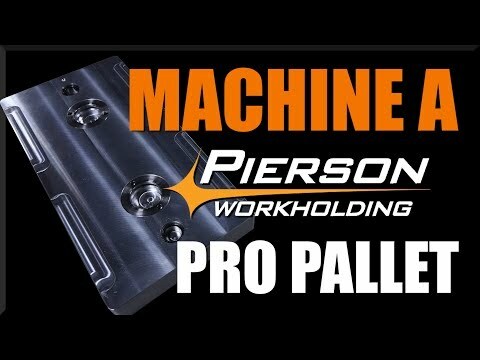 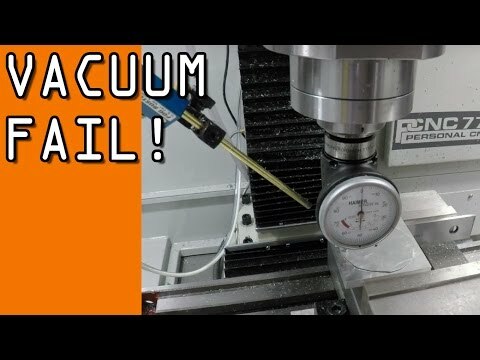 Machine Shop Update & Tormach Turret Lathe Purchase! 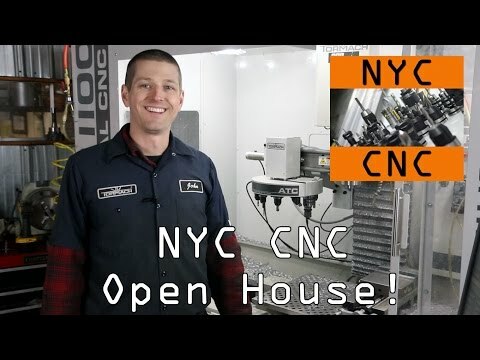 NYC CNC Open House! 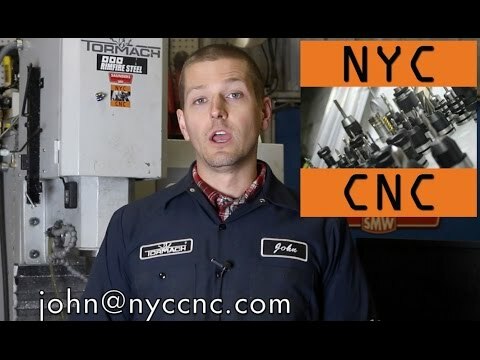 Come Visit Saturday March 28, 2015! 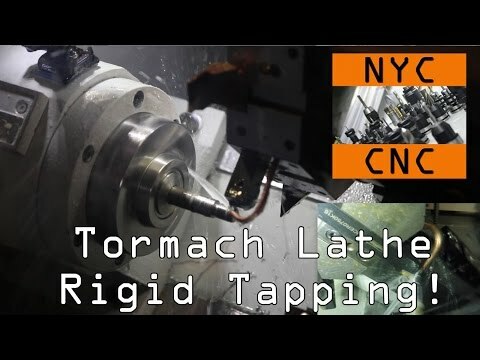 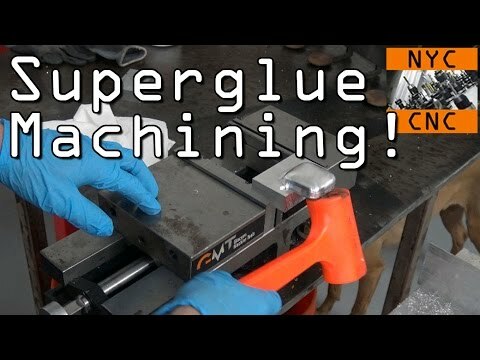 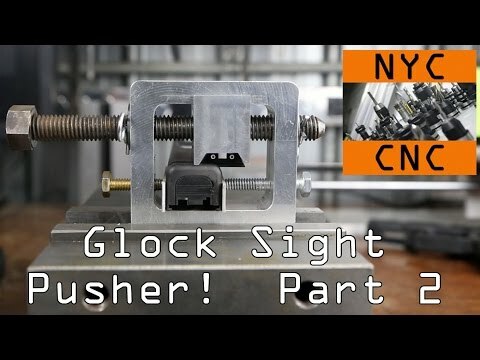 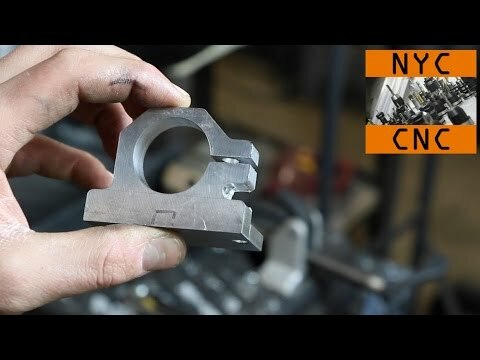 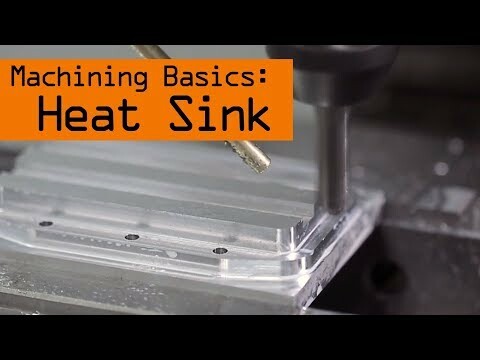 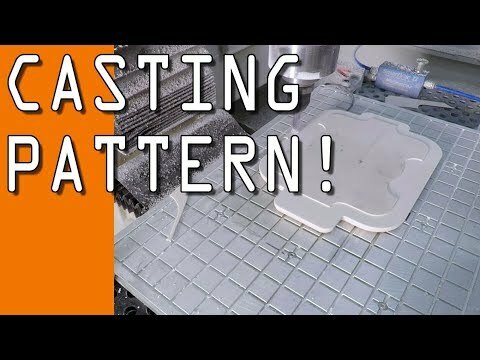 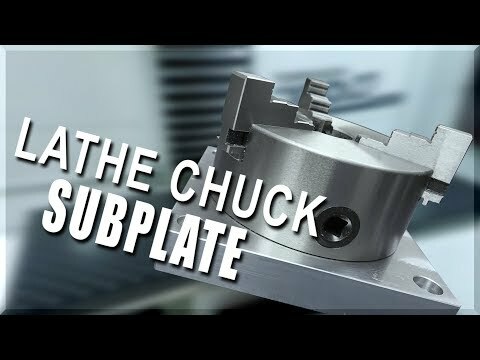 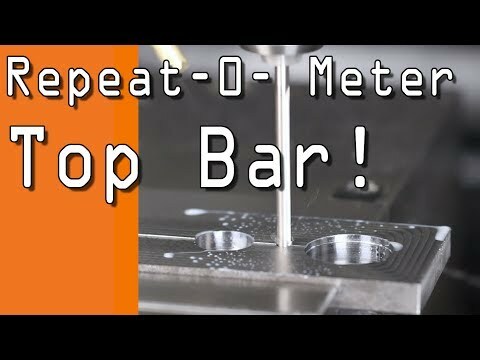 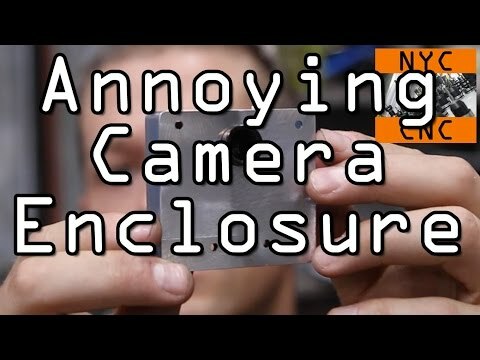 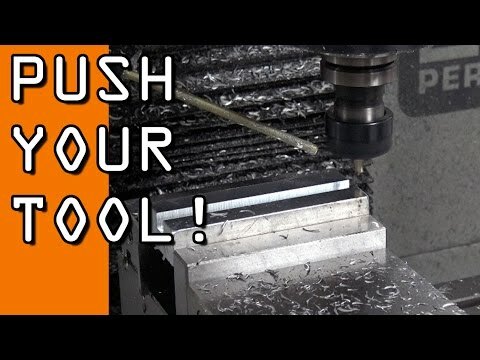 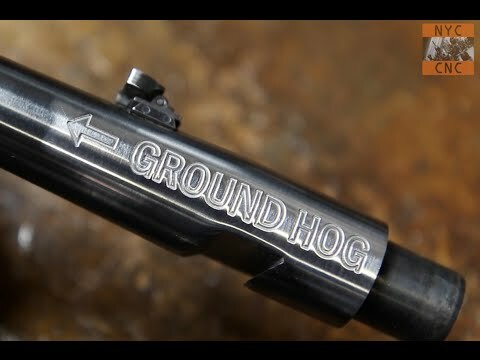 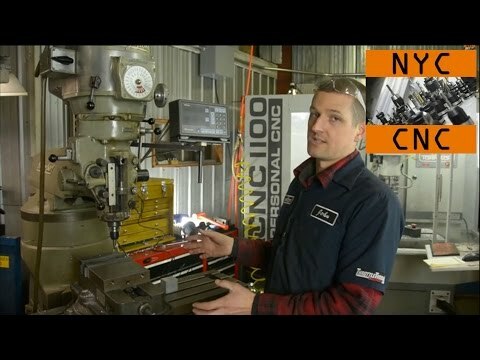 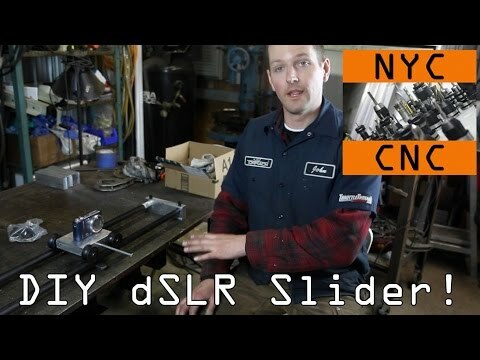 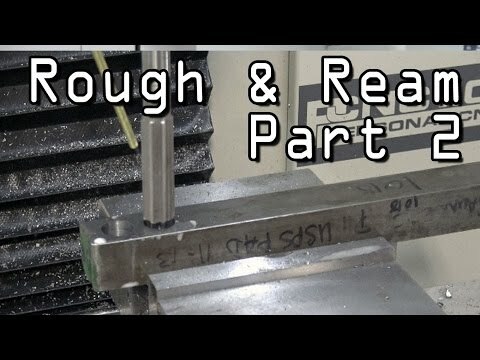 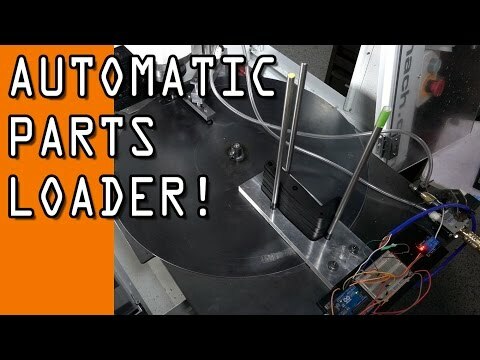 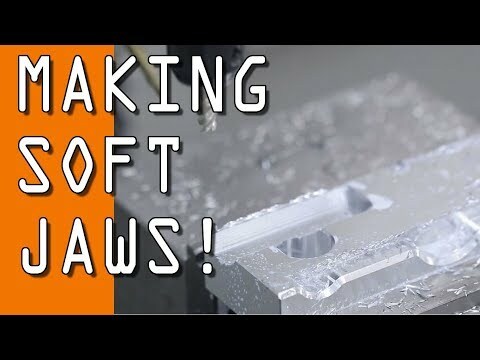 DIY: Machining an 80% AR-15 Lower Receiver on the Tormach PCNC 1100! 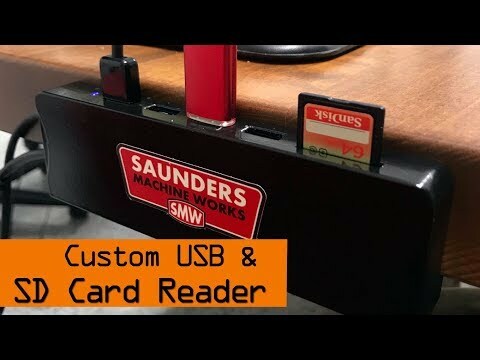 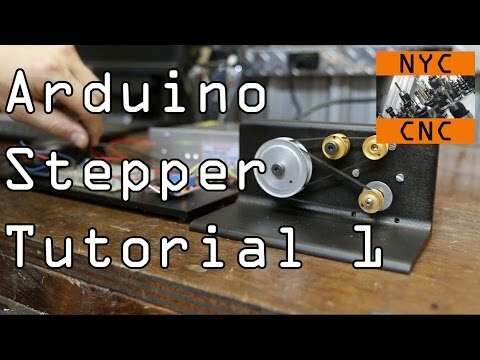 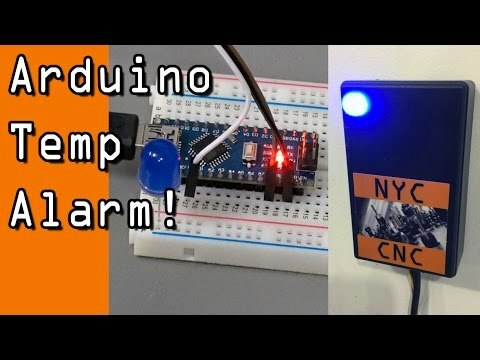 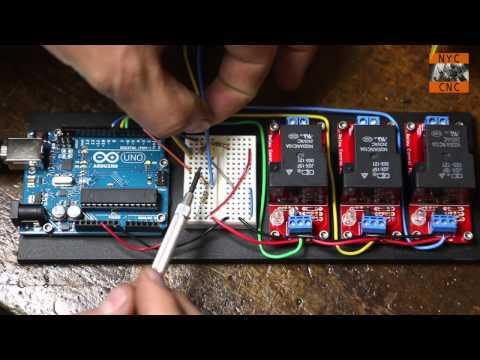 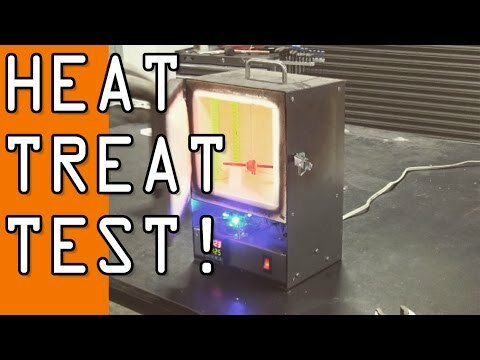 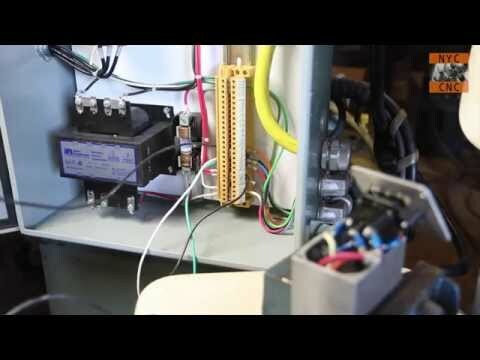 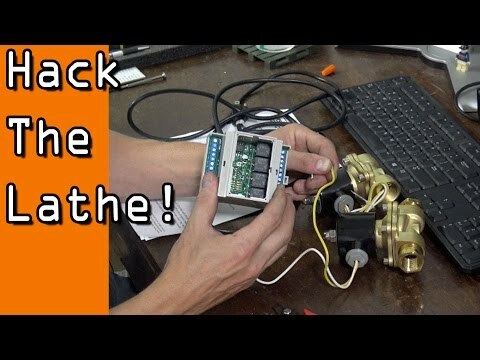 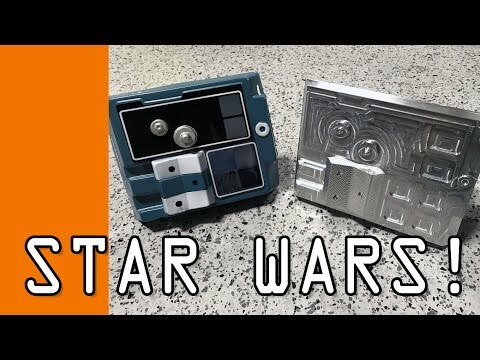 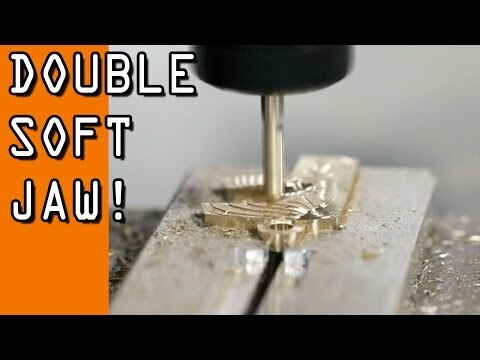 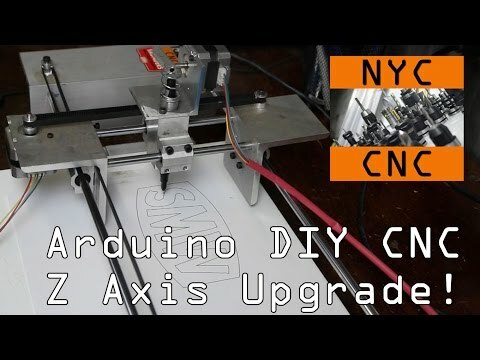 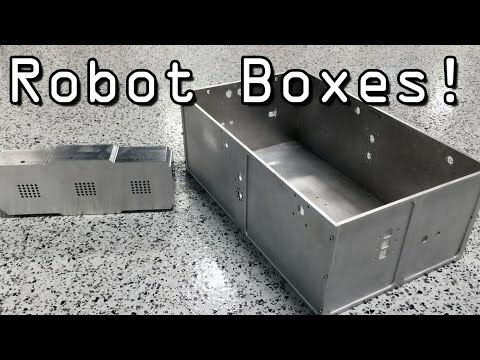 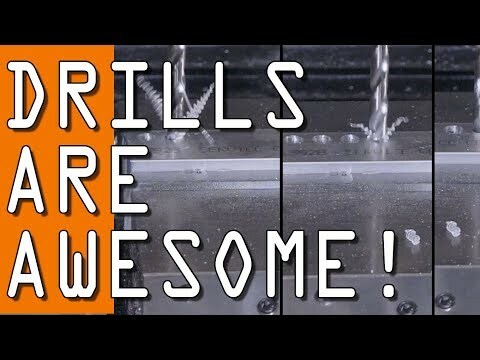 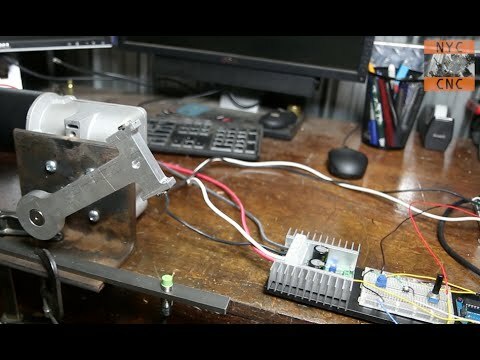 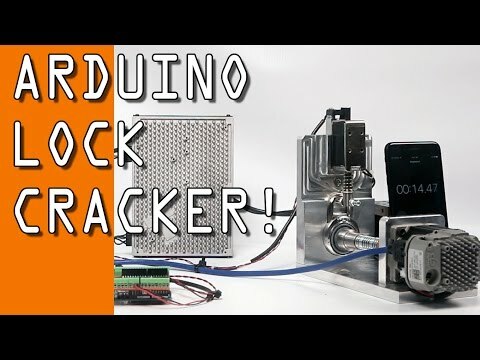 DIY Arduino CNC Machine with GRBL Shield - Setup Tutorial! 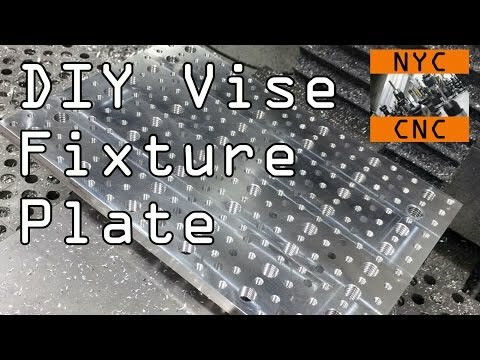 Shop Update! 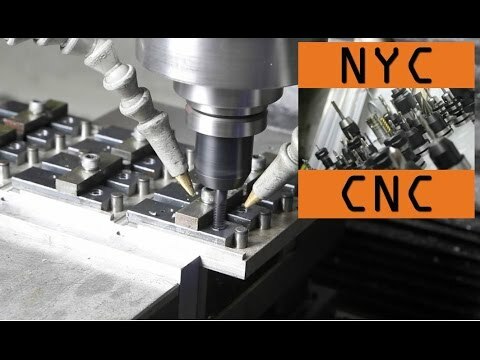 Choose your CNC Adventure, Hunt for VMC, New Building & More! 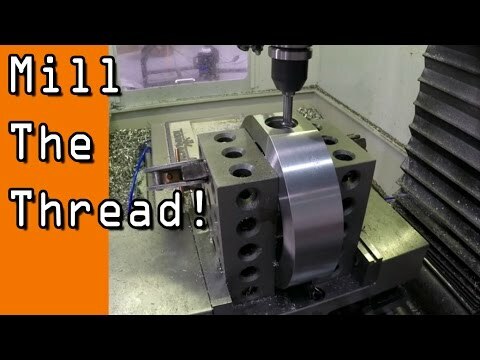 Gimme a Brake! 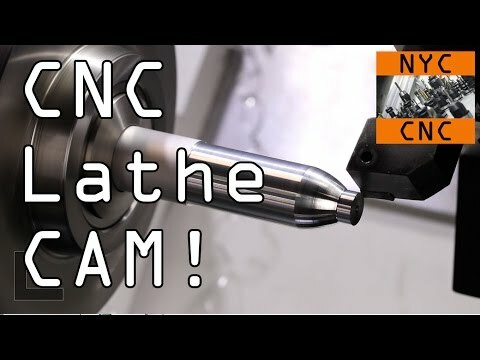 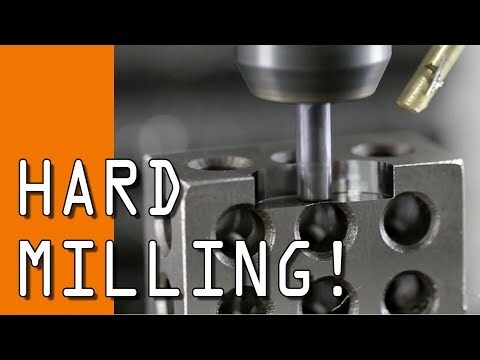 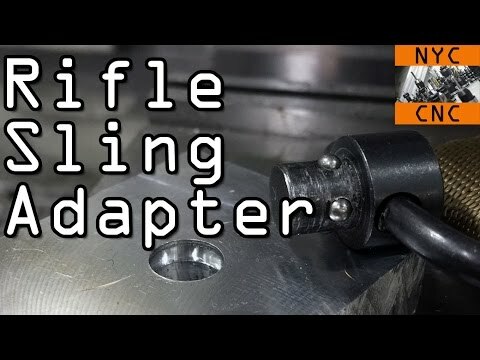 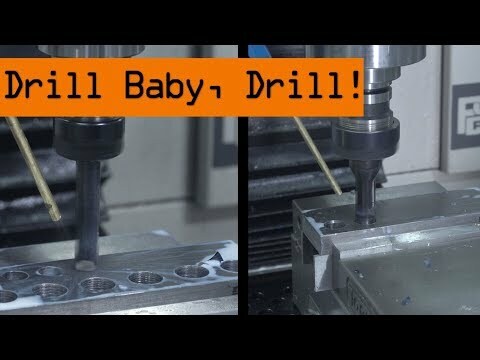 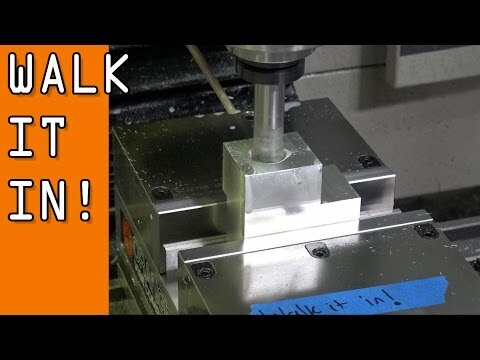 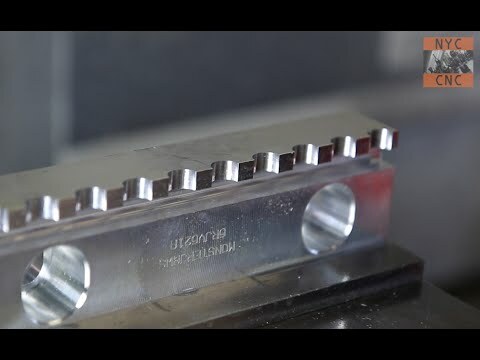 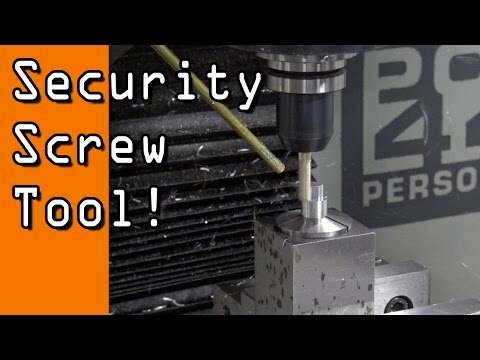 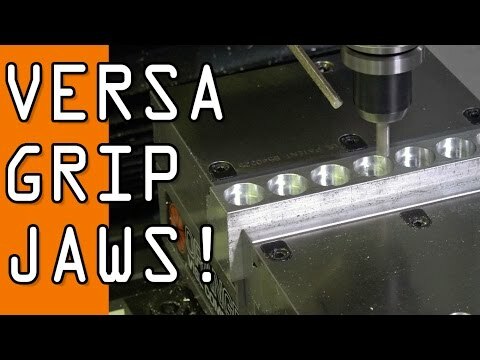 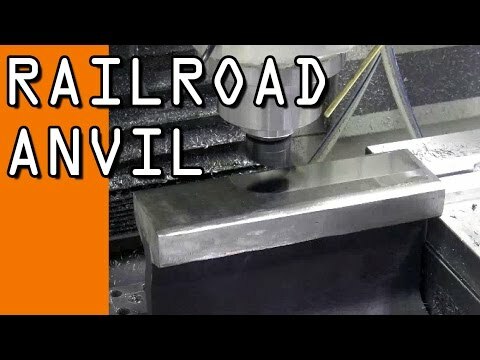 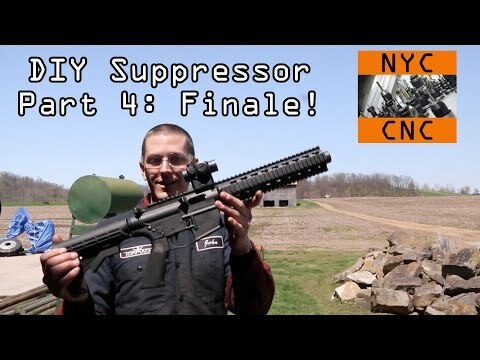 Machining a DIY CNC 9MM AR-15 Muzzle Brake! 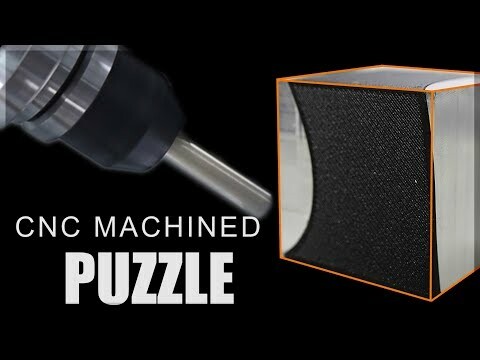 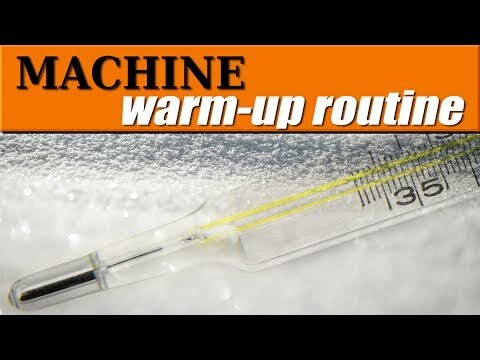 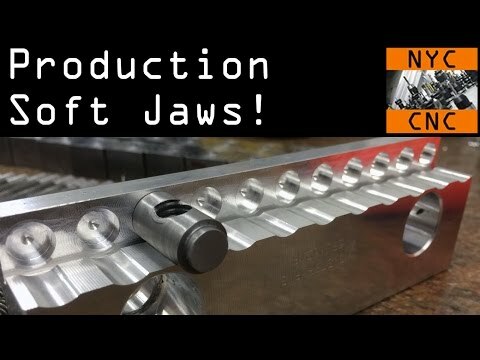 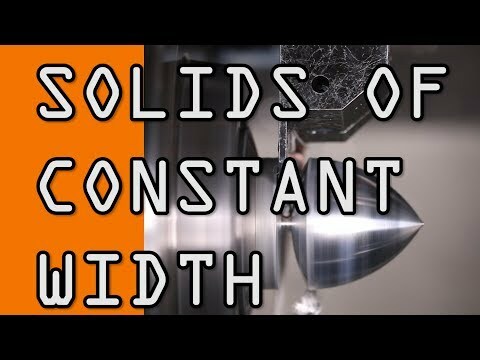 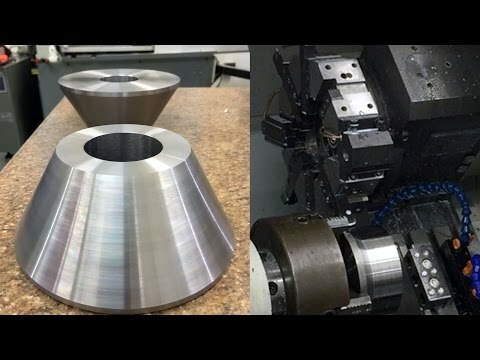 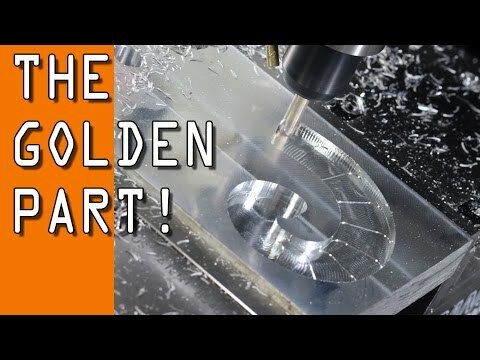 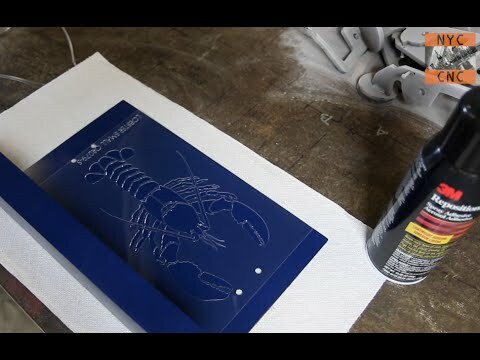 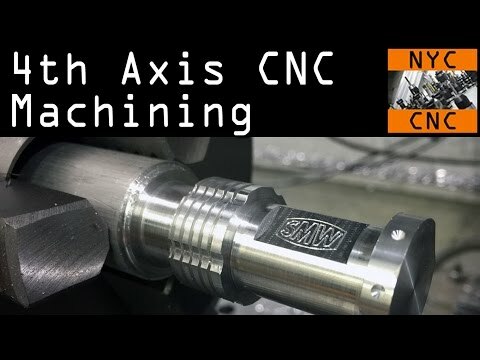 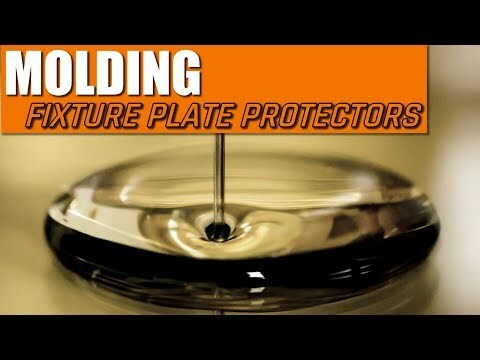 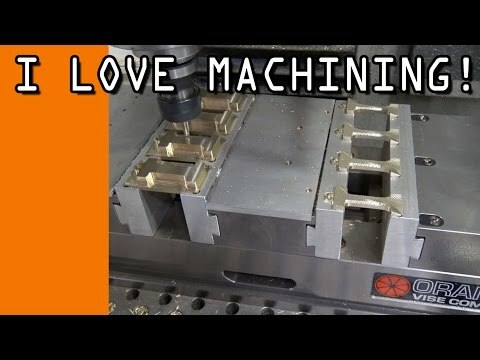 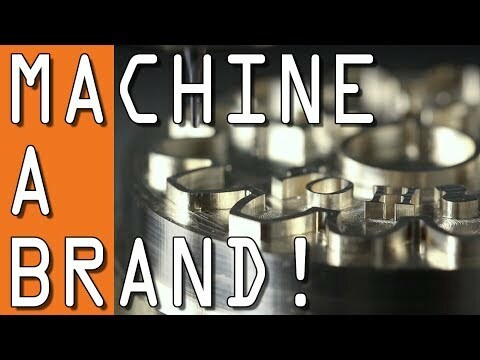 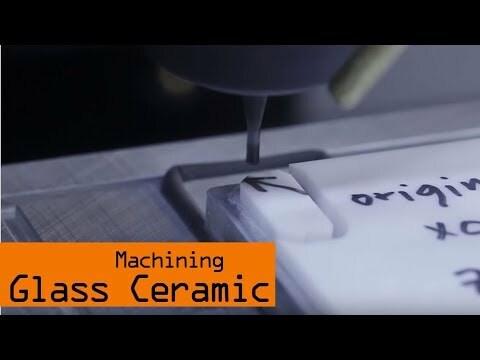 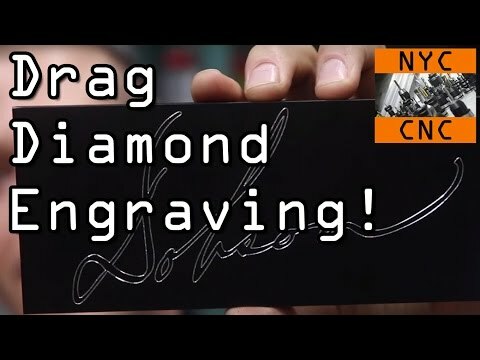 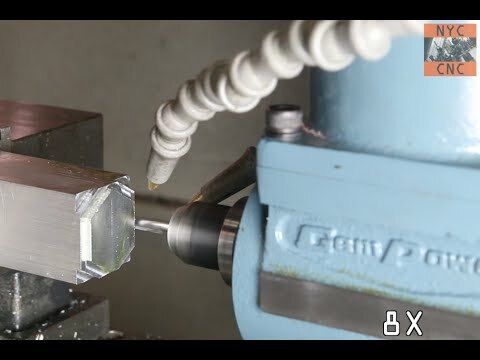 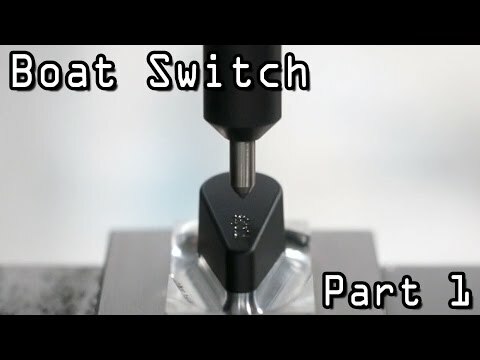 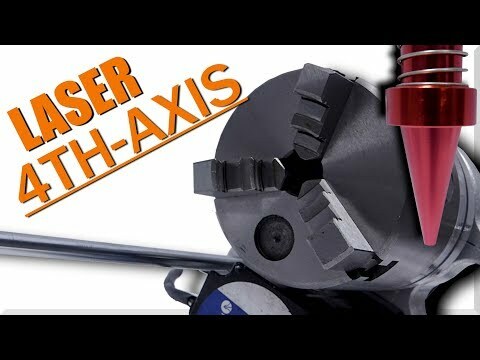 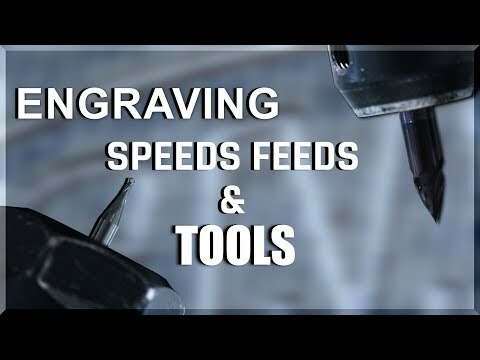 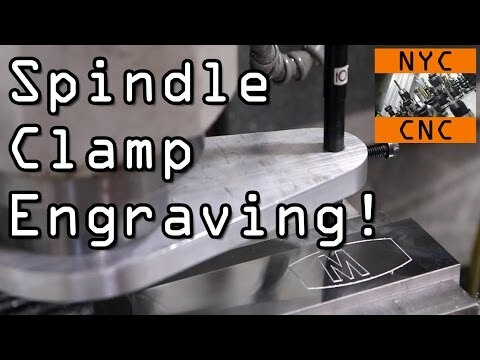 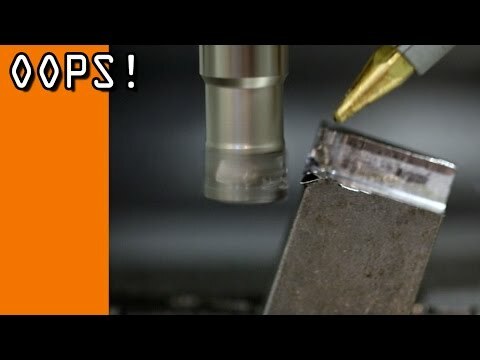 4th Axis Machining Video! 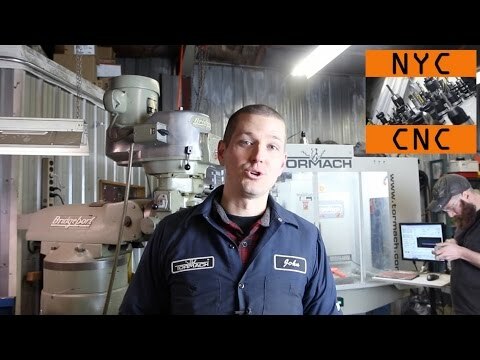 Choose Your CNC Adventure! 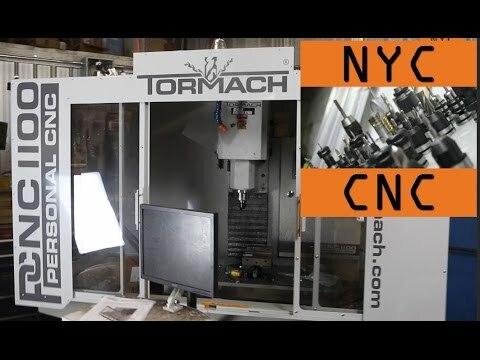 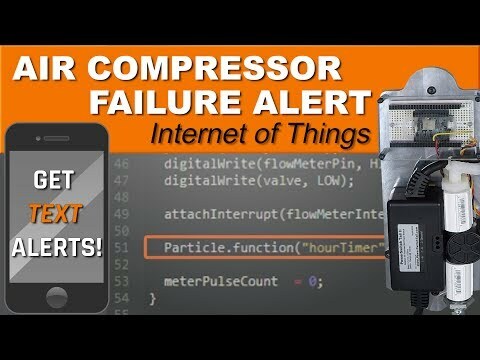 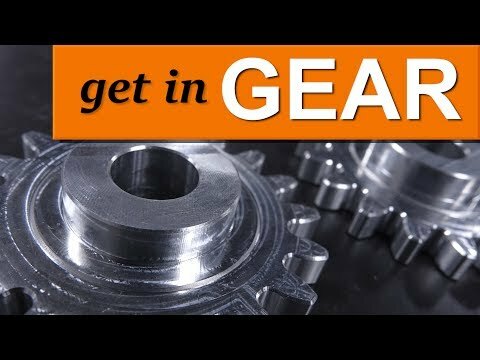 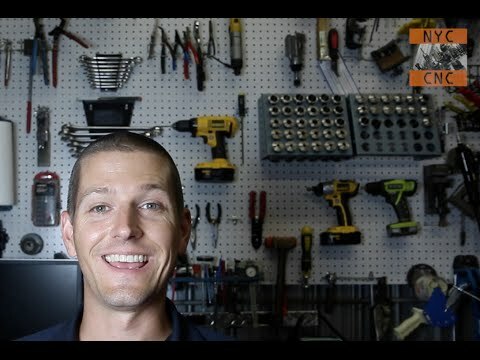 Send Over Your CNC Parts! 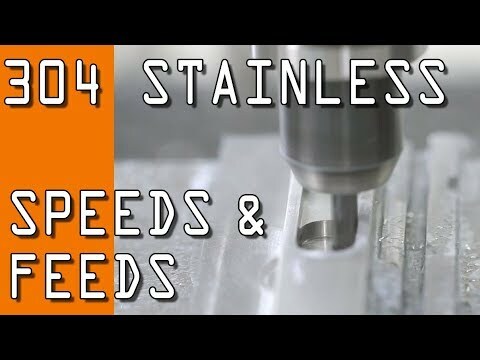 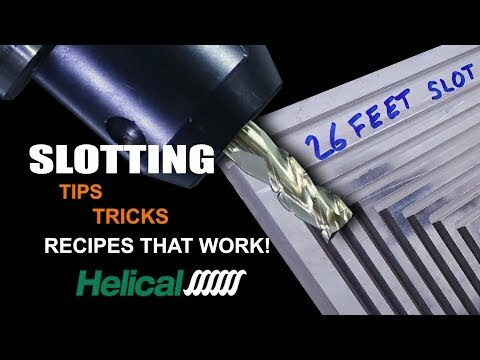 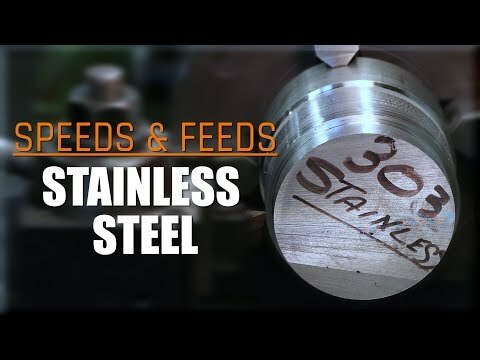 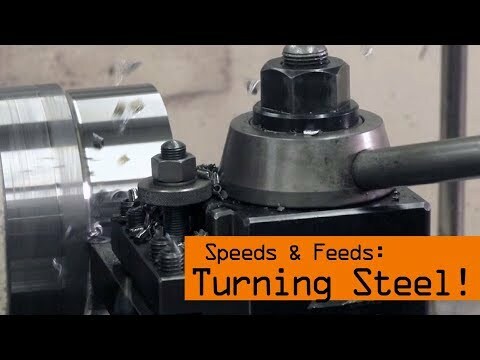 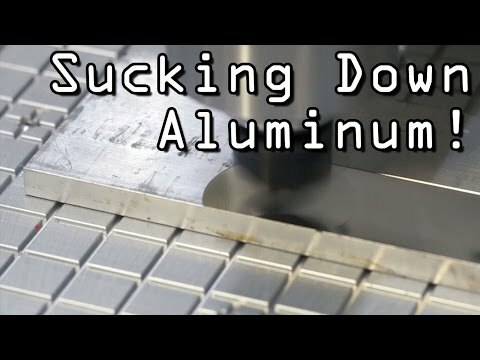 Milling Stainless Steel! 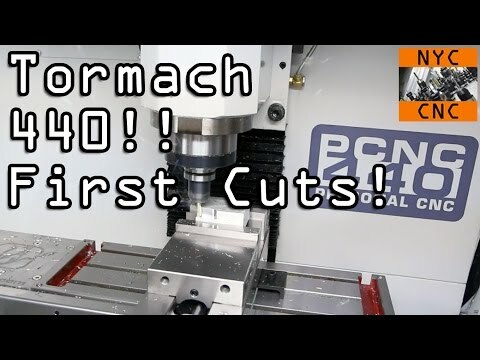 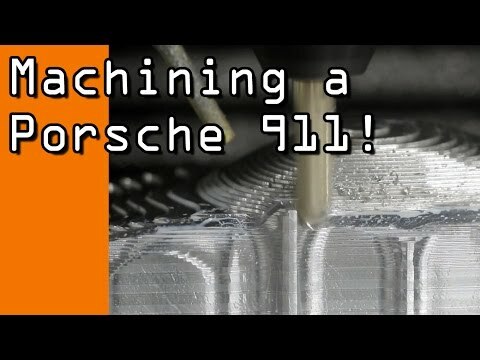 Success with Tormach PCNC 1100! 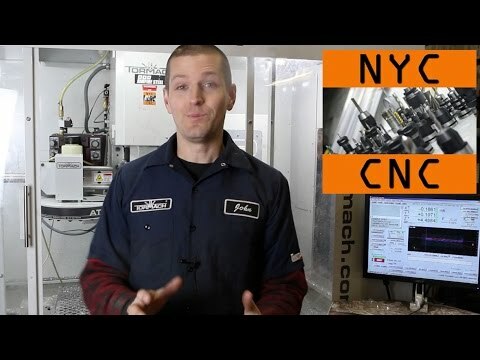 Get Parts Ultra Clean with Ultrasonic Cleaner!